Join ILCT faculty member, Jeanne Erikson, to learn about this exciting course, which pulls back the veil on the “art” of coaching, and shows you how and when to apply your coaching skills to address the “who” of each client. 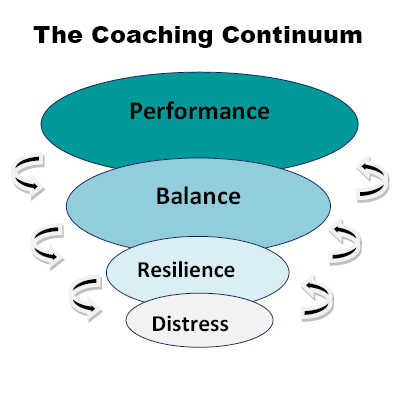 Coaches will learn how to match the many coaching strategies they may have learned with each specific client's needs. That client can then make maximum strides in coaching.